La Palma is one of the seven Canary Islands. Unlike Tenerife and Gran Canaria, La Palma is relatively undeveloped. There are approximately 90,000 inhabitants on the island. 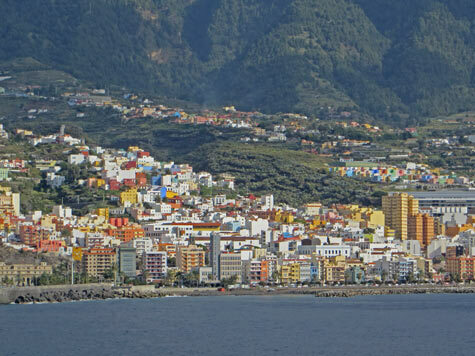 The largest town on La Palma is called Santa Cruz de la Palma. It is also the island's port city. View map of La Palma Island.